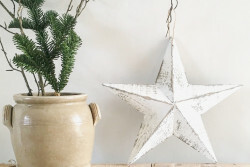 Categories: Christmas, Decorative Accessories, Gift Ideas, Hearts & Stars, Home, New In, On Trend. 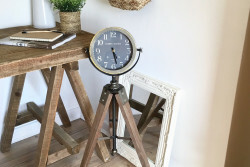 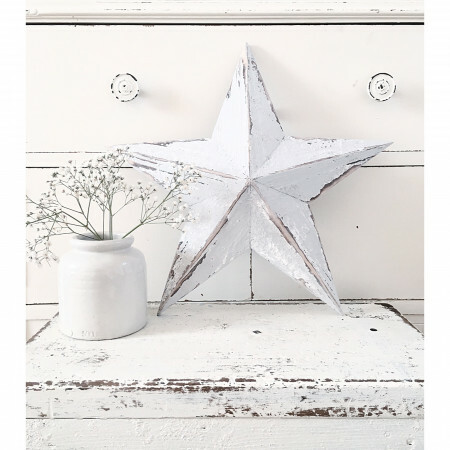 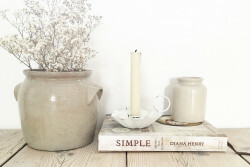 Tags: aged look, barn star, chippy paint, grey star, on trend, wooden star. 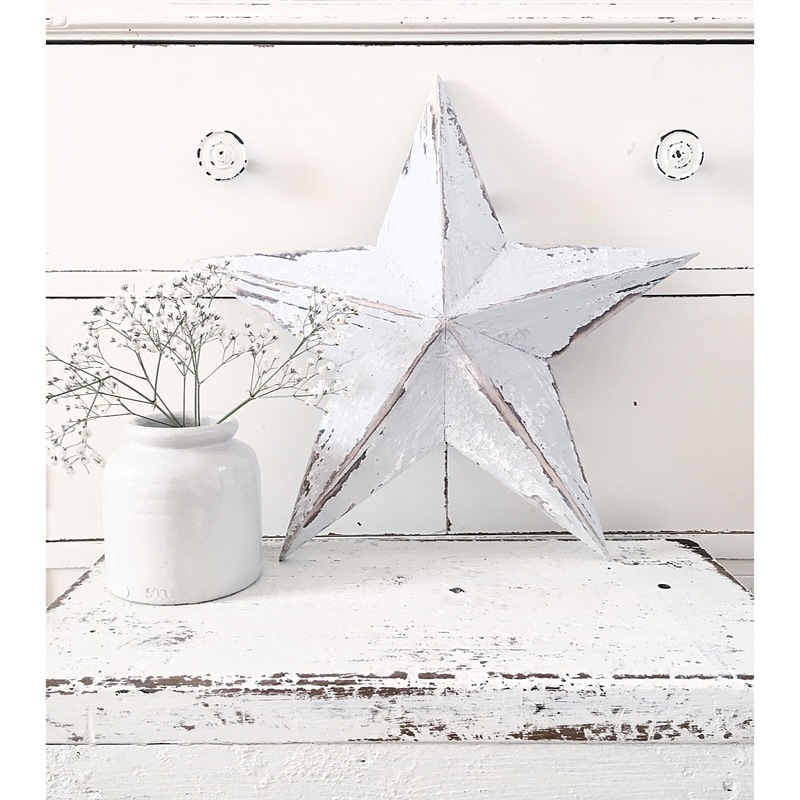 Stars have an aged look with Chippy Grey Paint.